Some car companies release their business plans and goals publicly, others don't. This morning, the Renault Nissan Alliance (now including Mitsubishi as well) released a new six-year plan laying out its business goal through 2022. 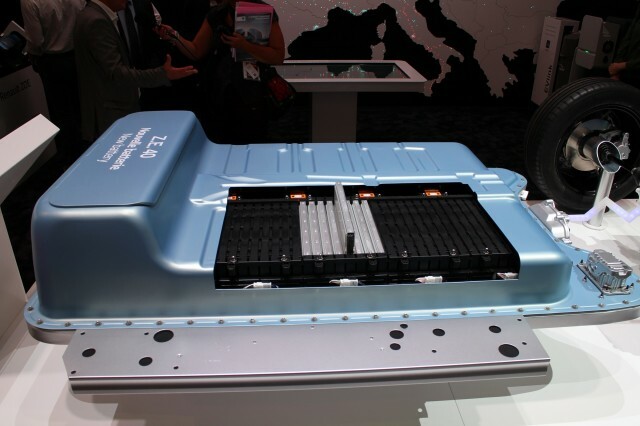 Among the most significant: The group said it will launch 12 separate battery-electric vehicles globally by 2022. Equally important, those 12 vehicles will "utilize common platforms and components" across all three brands, meaning significant economies of scale. While Renault's rescue of struggling Nissan made headlines in 1999, the Japanese company is now widely acknowledged to be the stronger partner—and it has been the global leader in mass-market electric cars since 2011. Launched in 2011, the first-generation Nissan Leaf remains the world's highest-production electric car today, with more than 280,000 sold since December 2010. 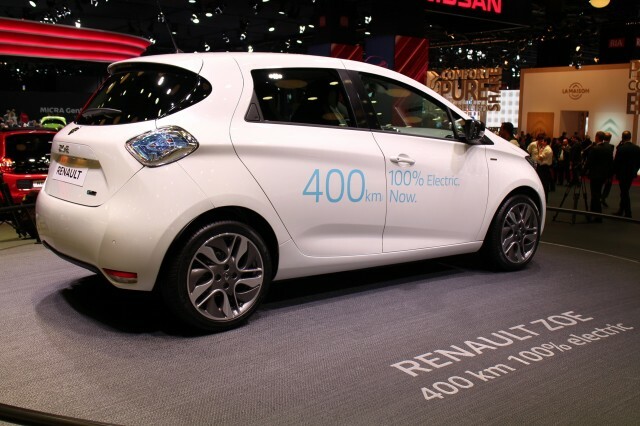 The Renault Zoe, a hatchback one size smaller launched in 2012 by its French alliance partner, is the best-selling electric car in Europe—though its uses largely separate underpinnings than the Leaf. 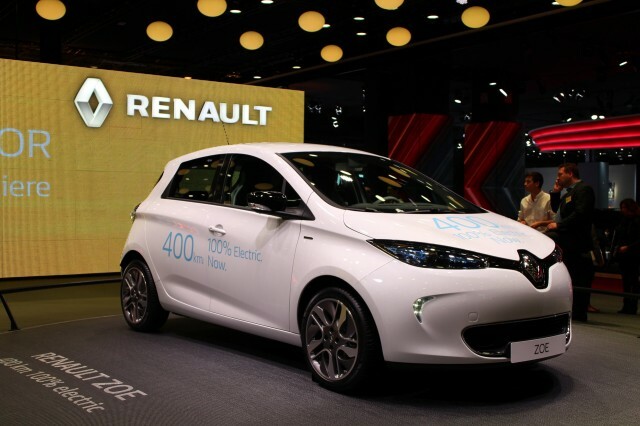 While all Leafs have used cells from the AESC joint venture between Nissan and NEC—which will be sold to a Chinese investment firm by the end of this year—some of the six Renault electric vehicles so far have used cells from Korean maker LG Chem. 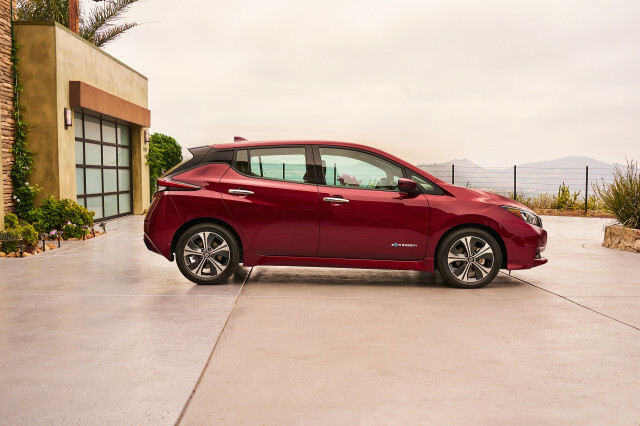 The 2018 Nissan Leaf, with new styling, an updated interior, and 150 miles of range—and a 200-mile version coming for 2019—retains the underpinnings of the 2011 original. But its replacement, expected in the early 2020s, will likely share its platform with the second-generation Renault Zoe and one or more battery-electric models from Mitsubishi as well. That brand has showed an all-electric compact crossover concept called the eX for several years, and rumors of a Nissan e-Rogue or other all-electric crossover utility vehicle periodically emerge from that brand as well. With the addition of Mitsubishi, the Renault Nissan Alliance is now at the same scale as the three traditional global industry leaders: General Motors, Toyota, and Volkswagen Group, each of which builds roughly 10 million cars a year. But alliance head Carlos Ghosn, who led the turnaround of Nissan as its first-ever non-Japanese CEO, has ambitious plans for the group. 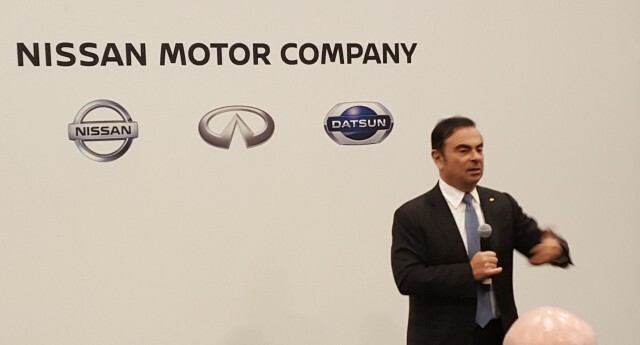 To achieve this target, on one side Renault, Nissan and Mitsubishi Motors will accelerate collaboration on common platforms, powertrains and next-generation electric, autonomous and connected technologies. From the other side, synergies will be enhanced by our growing scale. Our total annual sales are forecast to exceed 14 million units, generating revenues expected at $240 billion by the end of the plan. Other elements of the latest six-year plan, titled "Alliance 2022," include production of more than 9 million vehicles on shared architectures. Common powertrains will be used across three-quarters of the various makes' vehicles, up from just one-third today. As many as 40 vehicles will offer autonomous-driving technology by 2022, and the alliance specifically said it intends to become an operator of "robo-vehicle ride-hailing services," though it didn't specify in which markets.